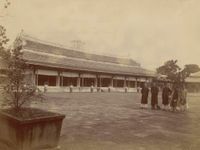 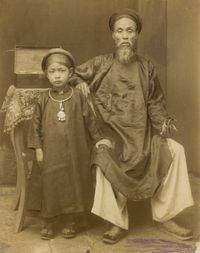 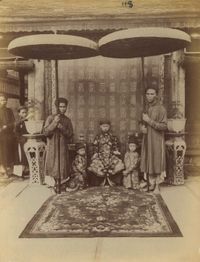 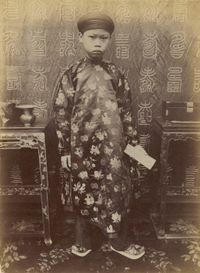 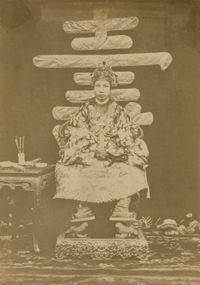 During the 19th century, postcards were one of the most popular forms of media that connected Vietnam with the rest of the world. 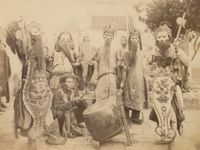 This collection of postcards, in particular, was taken by French photographers Pierre Dieulefils and Rigal and published in 1892. 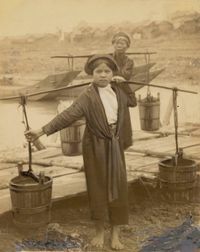 The photographers preserved a range of sights from northern and central Vietnam, or a more polished, touched-up version of them for the western perspective. 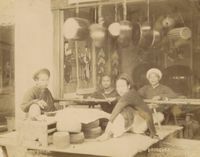 Under French rule, northern Vietnam was known by the name Tonkin while central localities were grouped under Annam. 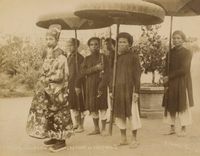 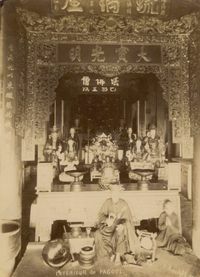 Dieulefils was probably the most prolific photographer at the time when it comes to postcards; he released some 4,800 of them in his career, most of which depict Vietnam.